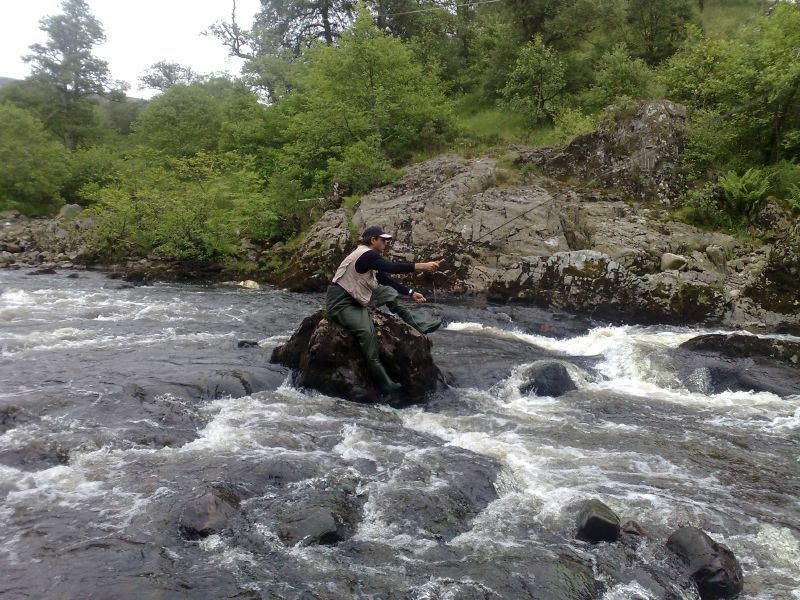 The River North Esk and River South Esk are two of the most prolific and attractive salmon and sea trout rivers in Scotland. 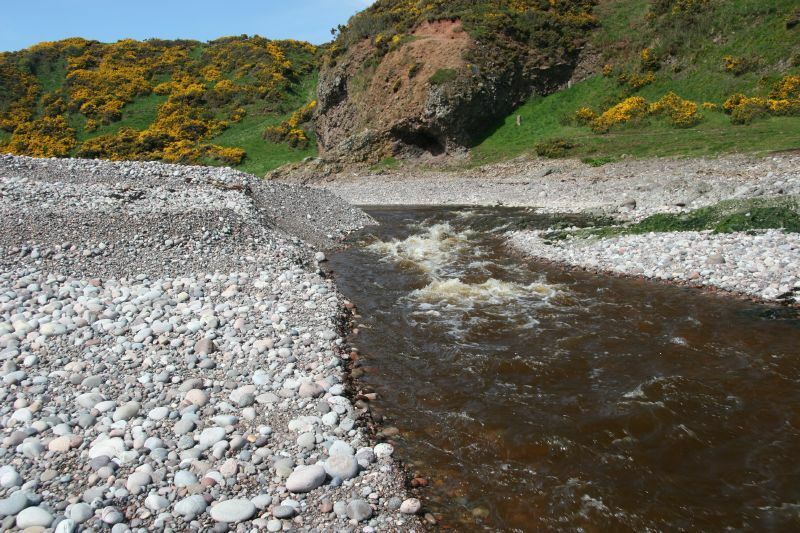 Both of these rivers flow from the Cairngorm massif, down through Angus, and both enter the sea near Montrose, however the characters of these rivers are very different. 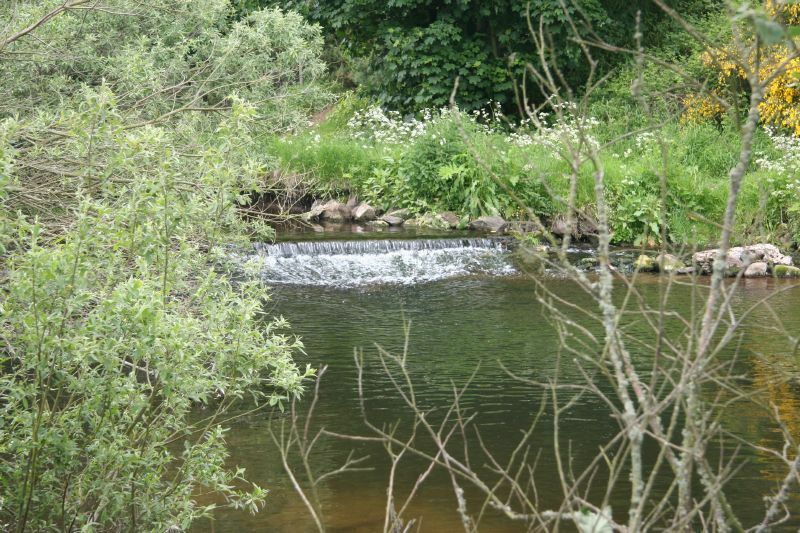 The River Bervie is a short but productive river in South Aberdeenshire, while the River Lunan is south of Montrose and flows into the sea at Lunan Bay. 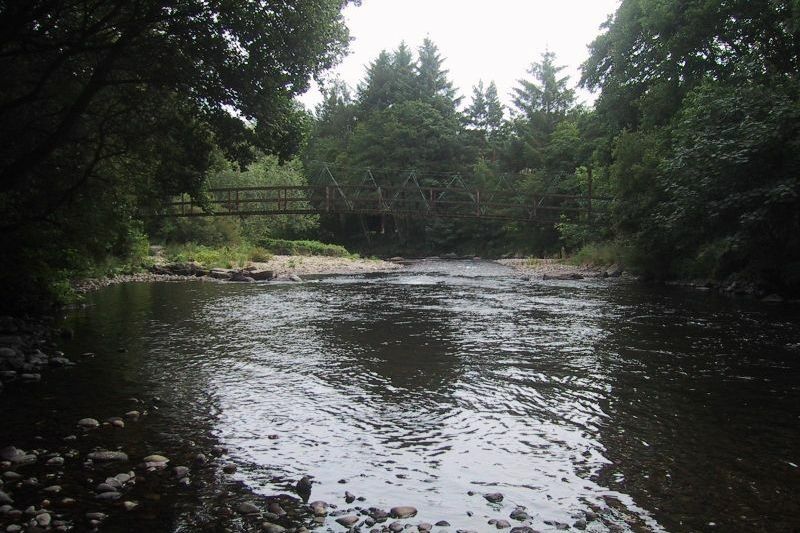 The Esk District Salmon Fishery Board is a statutory body tasked with protecting and improving the salmon and sea trout fisheries in its district. Salmon fishing rights in Scotland are private heritable titles that are registered separately from land. As such these titles can be bought and sold like any other property. In Scotland, the cost of the local administration, protection and improvement of the fisheries is privately financed by the proprietors. 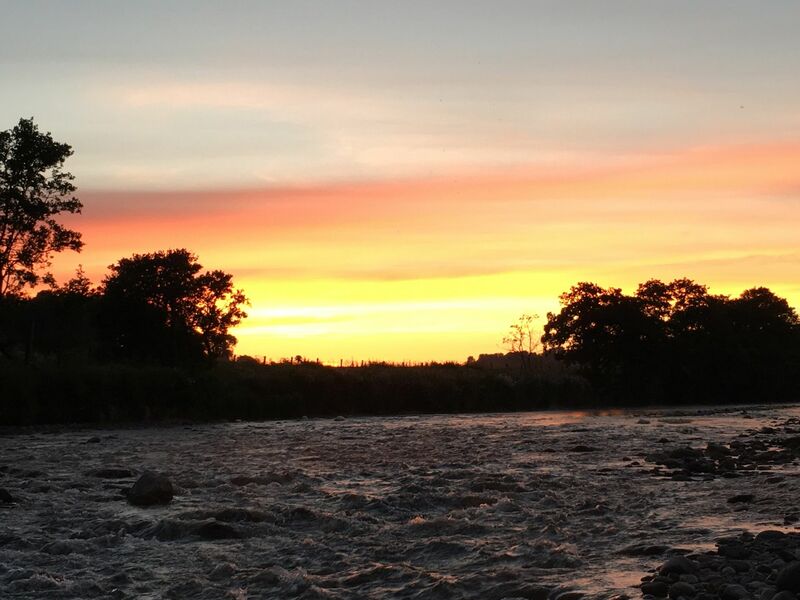 The District Salmon Fishery Boards finance their work by levying a rate on the salmon fishery owners in the district. Elected representatives of those owners provide the core of the membership of the Board. However, since 1986, representatives of salmon anglers and salmon netsmen in the district also serve on the Board. A further revision to the constitution of the Boards was made in 1999 to allow for even wider representation on the boards by other parties who may have an interest or stake in salmon stocks or fisheries. 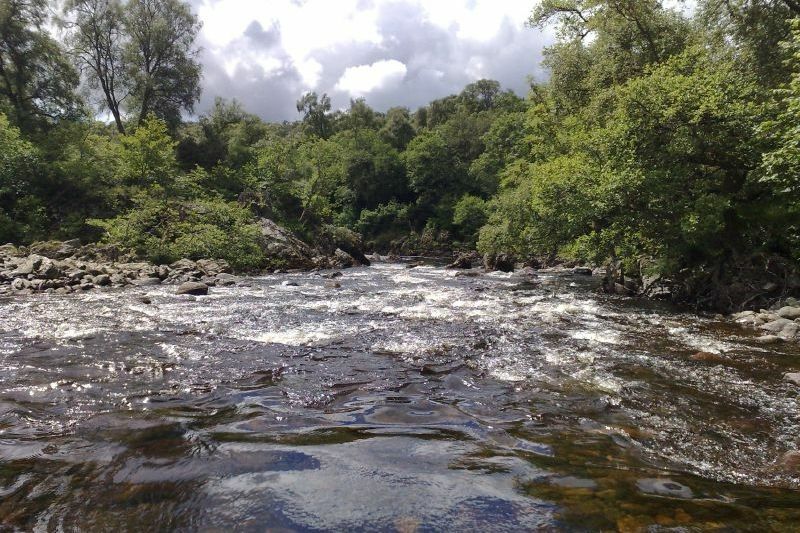 The Esk Rivers & Fisheries Trust is a charitable trust formed by passionate people dedicated to ensuring the survival of all fish species and aquatic habitats in our rivers and lochs. ©2019 The Esks Rivers Fisheries Trust. All rights reserved.